In this clinical study 2,960 participants, averaging 61 years of age – 99% reported moderate to significant pain associated with osteoarthritis. After a month on Celergen, 68.5% reported partial pain relief, while 21% reported that their symptoms had all but disappeared. Overall, 83% reported improvement to their physical performance. 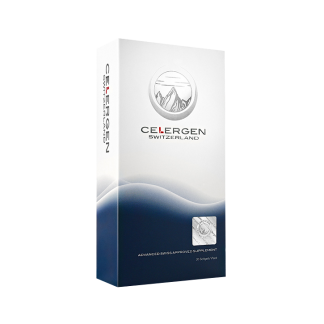 Celergen was tested against the pain relief and steroidal, anti-inflammatory drug, Diclofernac, on 67 volunteers suffering from osteoarthritis of the hip and knee. At its conclusion, the study found that after 42 days, 39% of the participants reported a significant reduction in their joint pain versus the 35% with Diclofernac. In a blind study, 116 participants with the average age of 42, were separated into 2 groups to compare the results of Celergen and a placebo for 40 days.